Sustainable Living in the Heatons meet up on the third Sunday every month to ensure the newly laid hedge next to Priestnall Allotments is maintained. During the summer months the weeds grow more rapidly than the hedge therefore we need to keep clearing the weeds back from the hedge. Want to get involved? Everyone is welcome during the task days. 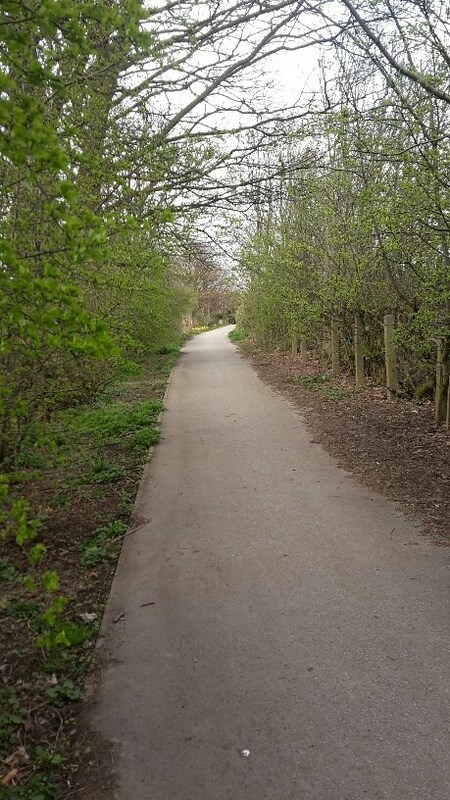 SLH will be doing additional work including path clearance, litter picking and bulb planting. If you want to take part it would be great if you could bring your own tools and gloves although we do have some spares. Turn up on the day or if you want to find out more please contact info@slheatons.org or 07980584445. • Enable the movement and dispersal through the landscape of a wide range of organisms particularly flying insects that need warm sheltered conditions. • Assist our pollinators – shrubs, trees and herbs of hedgerows provide shelter and flight lines for pollinators such as bumblebees and nectar and pollen sources essential when crops are not in flower. • Be the source of iconic British foods and drinks including blackberry jam!